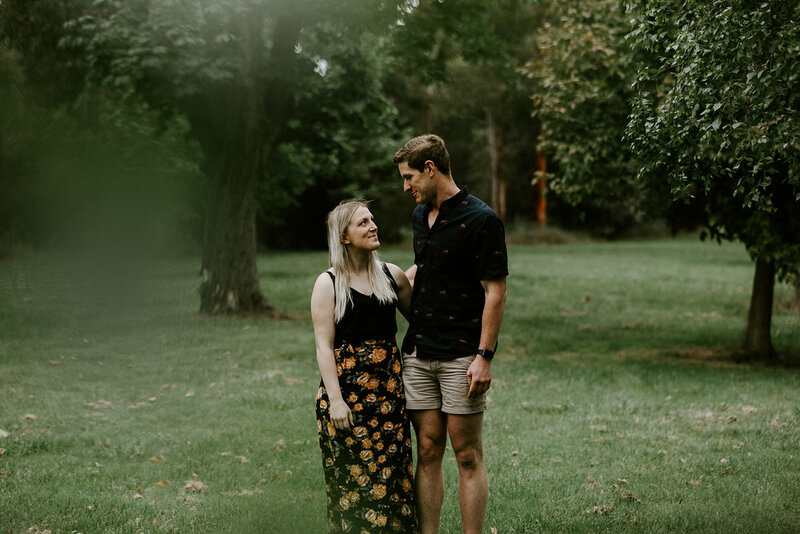 Mitch & Kirsty are set to Wed’ at the end of November at the beautiful Mosvale Park in Berry’s Creek. 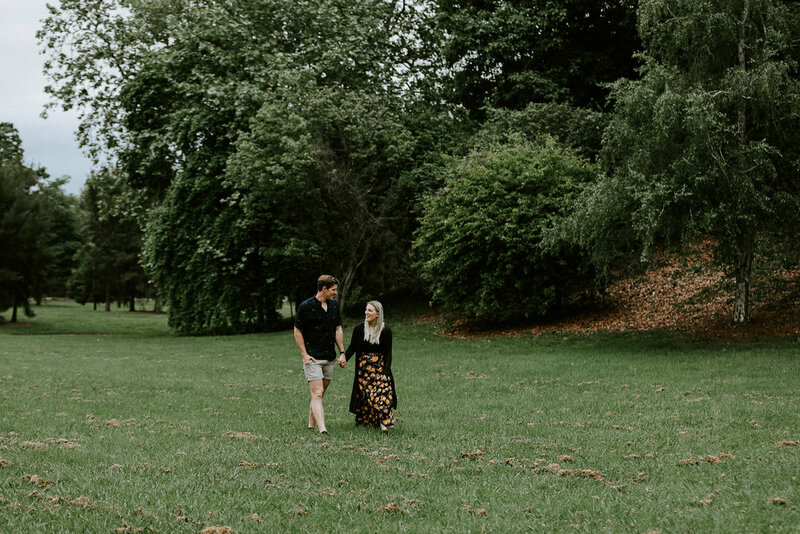 We recently took some time to catch up and scout around the grounds as they described the layout and plans for what sounds like the most beautiful outdoors ceremony and reception imaginable. 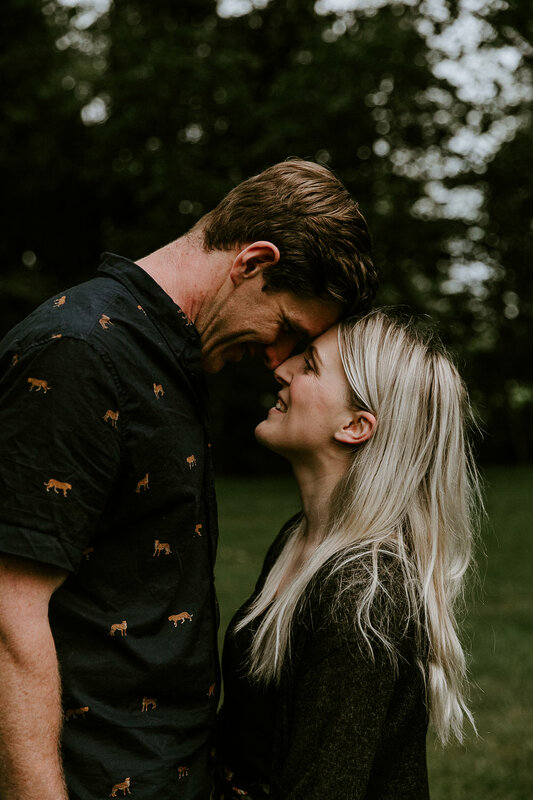 Their fur-baby Archie, will have the important job on their day, as ring bearer during their ceremony, so it was only fair to include him in these special photos too. 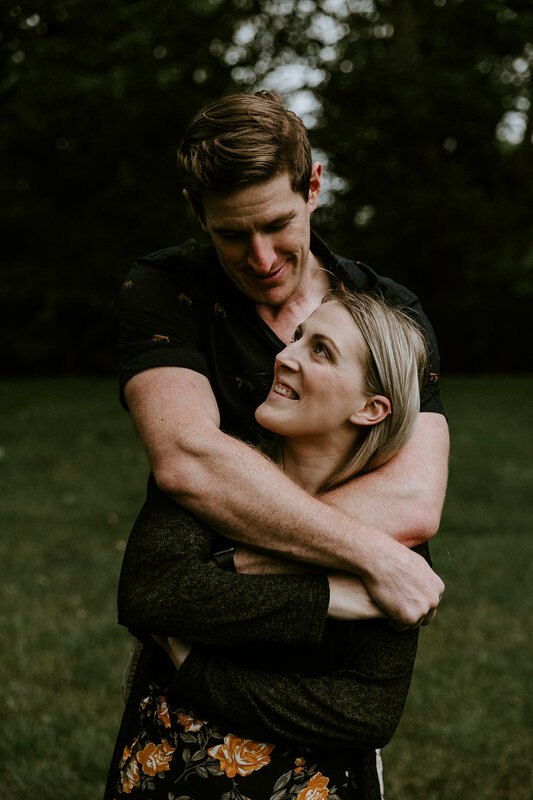 I’m so looking forward to being apart of their wedding day in the coming weeks, but for now enjoy a few of my favourite frames from their engagement shoot.